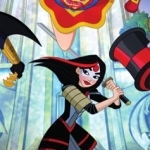 Contest: Win Between Worlds on Blu-ray and DVD! Nicolas Cage stars in this twist-filled supernatural thriller that follows Joe (Cage), a struggling truck driver haunted by the memory of his deceased wife and daughter. Joe’s life takes a dramatic turn when he meets Julie (Potente), a woman with mysterious spiritual powers, whose daughter, Billie, lies in a coma. Julie enlists Joe’s help to stop Billie from crossing over to the spirit world, but when Billie awakes, her body is possessed — by the vengeful spirit of Joe’s dead wife. 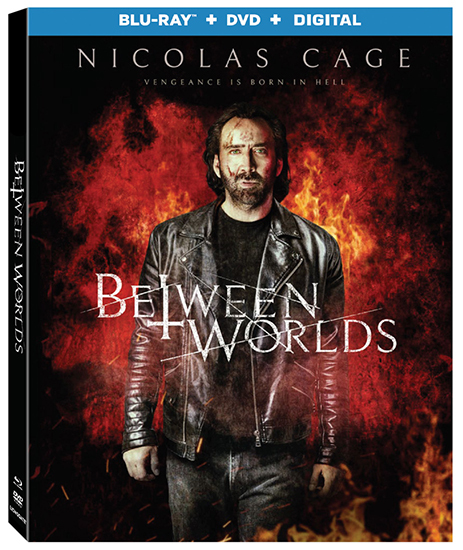 Between Worlds releases on Blu-ray, DVD, and Digital on February 26, and we have one copy of the Blu-ray combo pack to give away to a lucky winner! You have from now through midnight Eastern time on the night of Wednesday, February 13, 2019, to get your entries in. Take a look at the form below to see all the ways you can enter.